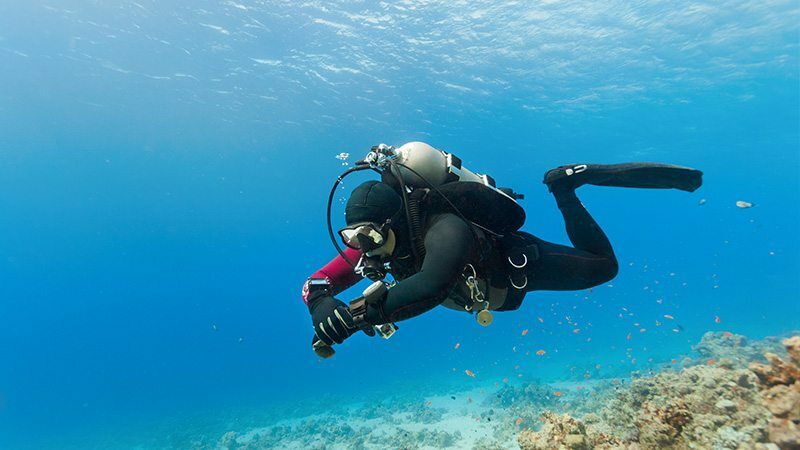 Bali, being one of the best dive destinations in Asia and in the world, has a lot to offer to adventurous scuba divers - from shallow explorations and easy dives to the more challenging wrecks and shark diving. 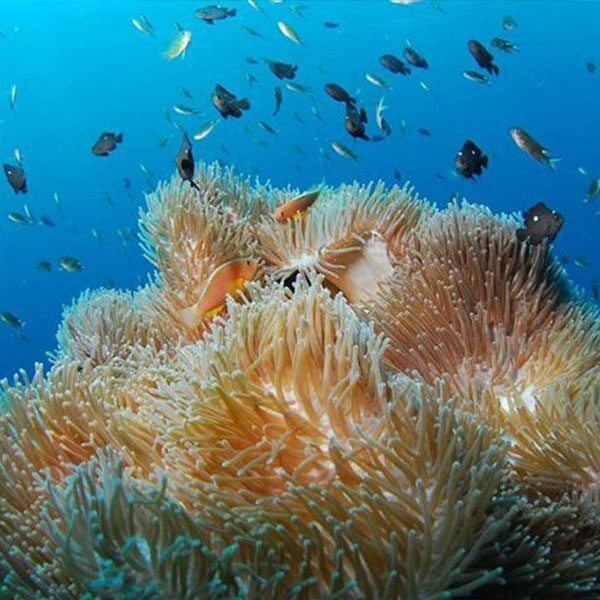 Pebble & Fins Bali provides the best leisure dive packages in Bali - highly personalized to match all types of divers. Below are the dive sites included on the packages, among others. Here at Pebble & Fins Bali, it is not just about the diving course, it is always about a new lifestyle. 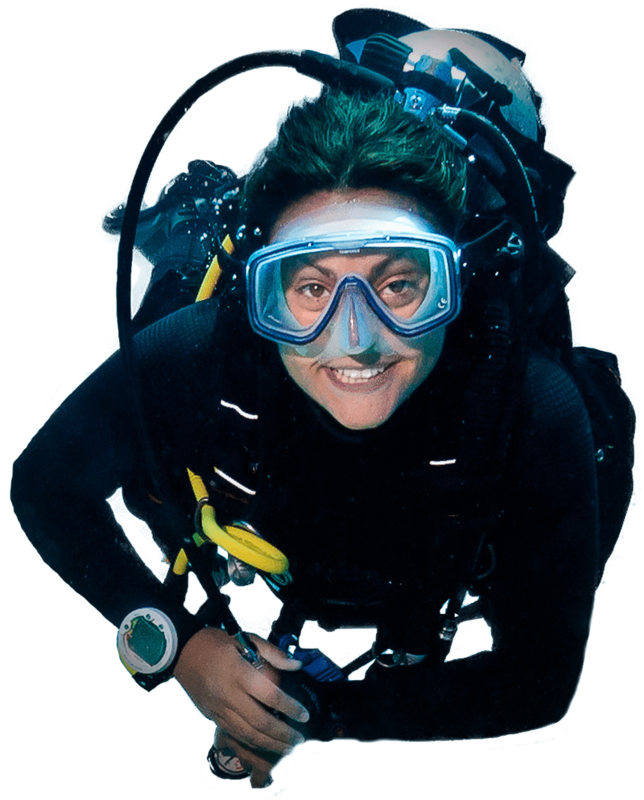 Jumpstart your scuba diving education and be recognized to dive anywhere, worldwide! Pebble & Fins Bali helps you get started - whether you are taking a beginner or an advanced courses. 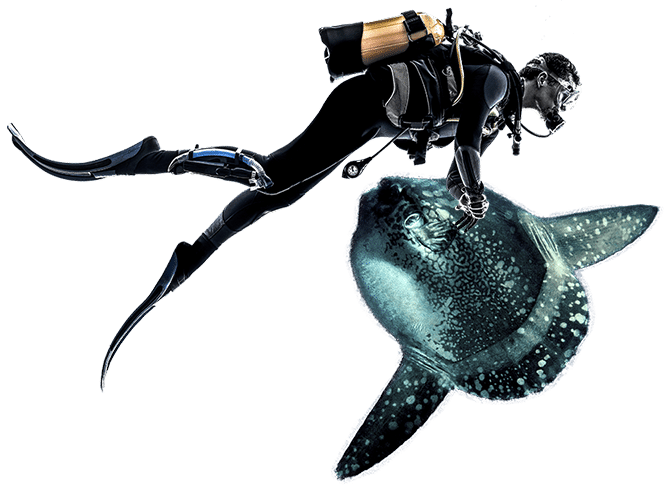 Get ready for an exciting scuba adventure! Spending your holiday in Bali and you are not a diver yet? No worries. Here at Pebble & Fins Bali, we are also offering the best non-diving packages at the best rates. 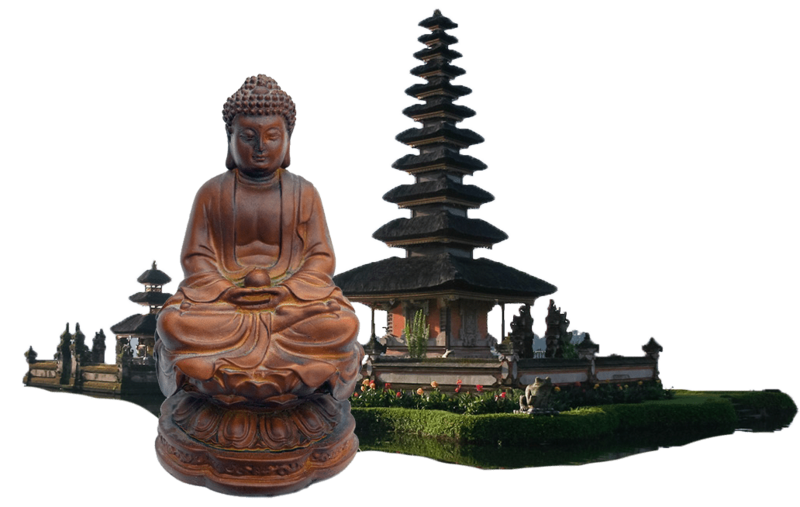 Enjoy the laidback culture of the Balinese, nature tripping and sight-seeing, the sumptuous meals, and a lot more.